Try not to imagine frolicking around Scotland wrapped in these quilted, hand sewn, stunning pieces. 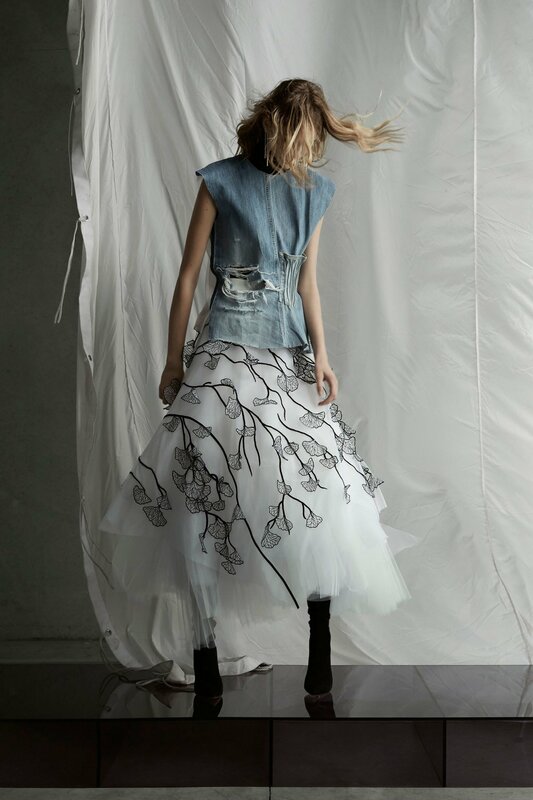 The DENIM turtleneck, Alice in WOnderland dress and frothy skirts?! Cry.